Welcome to September! The month that basically just stands in the way between summer and MY BIRTHDAY HALLOWEEN October. 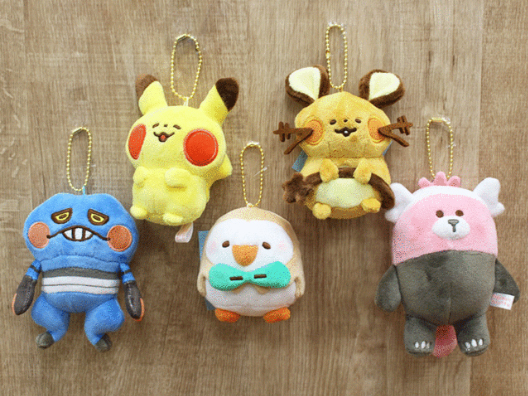 I basically run this blog and all associated social media outlets (Twitter, Tumblr, Instagram) as a way to connect with other Pokemon merch collectors, and to help share information as well as provide non stock photos of cute Pokemon stuff. With that said, if you find any of the things I share useful, please consider offering support! Not only does this help keep the site up and running, but it also lets me know that my words are not just floating off into the ether of the net. Along with offering sneak peeks of my artistic works in progress, Patreon offers a laid-back environment where we can talk about up-coming (and current) merch releases. I also send out original postcards (illustrated by me) every month, with a new design each month. Last and certainly not least, I am always open for art commissions! I accept a wide range of commissions, from simple illustrations and icons to headers, backgrounds, logos, and whatever you want. Although the majority of my most recent work is Pokemon fan art, I am always happy to work with other fandoms as well as original characters. 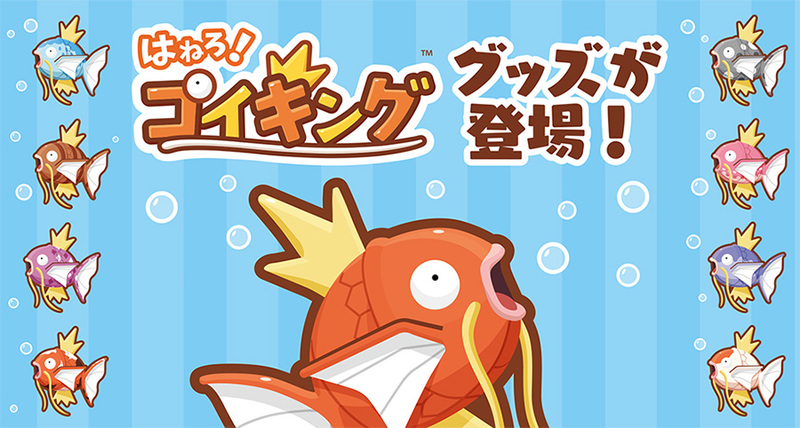 Now that all the Magikarp Jump updates are out, the Pokemon Center is finally giving us… a small amount of official Magikarp Jump merchandise. (Better something than nothing?) These Karpish items will go on sale at all Pokemon Centers and Stores in Japan starting September 16th (Saturday). 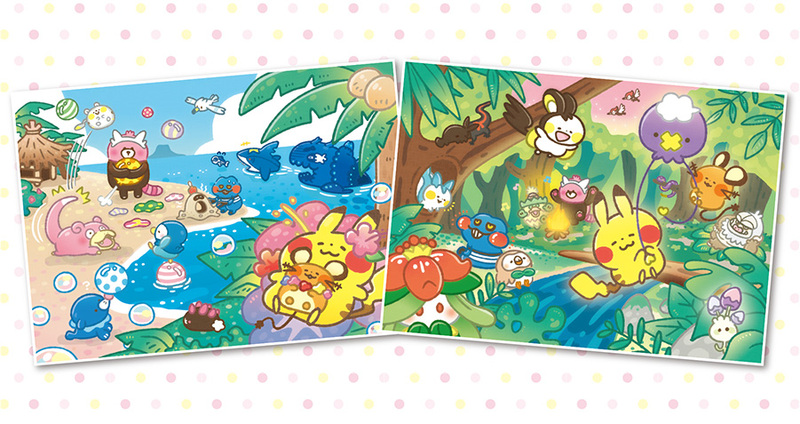 A new promotion called “Pokemon Yurutto” will go on sale at all Pokemon Centers and Stores in Japan starting September 16th (Saturday). This promo features original artwork from the popular and trendy Japanese illustrator and comic book artist Kanahei. 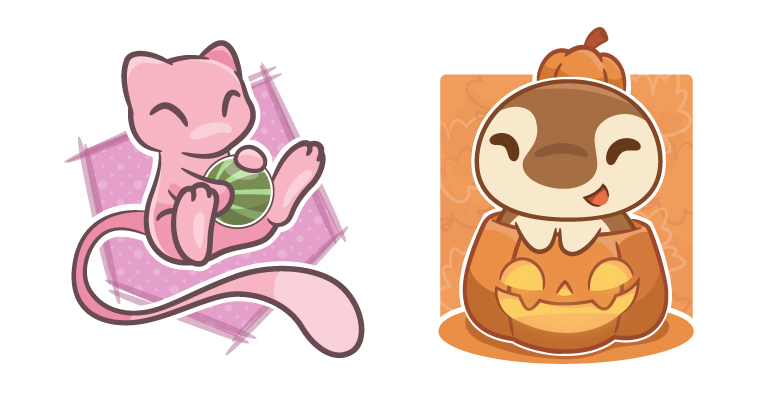 If you love squishy and soft Pokemon with tiny faces, this promo was made for you. But it’s still a cute line-up. It also features my favorite, Lilligant, so I’ll love it anyway.